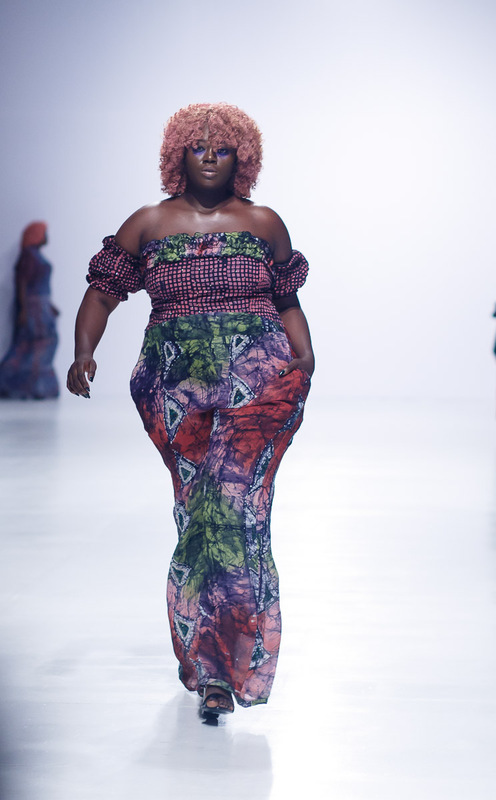 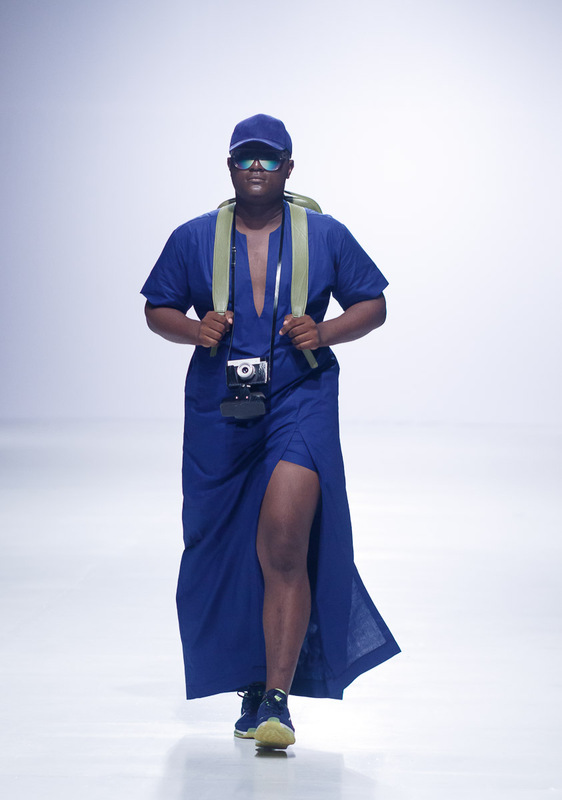 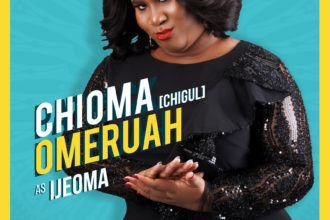 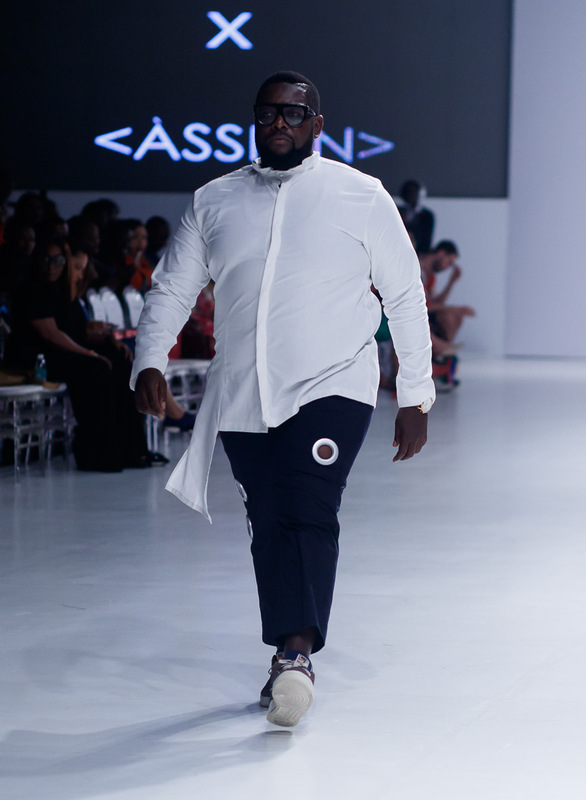 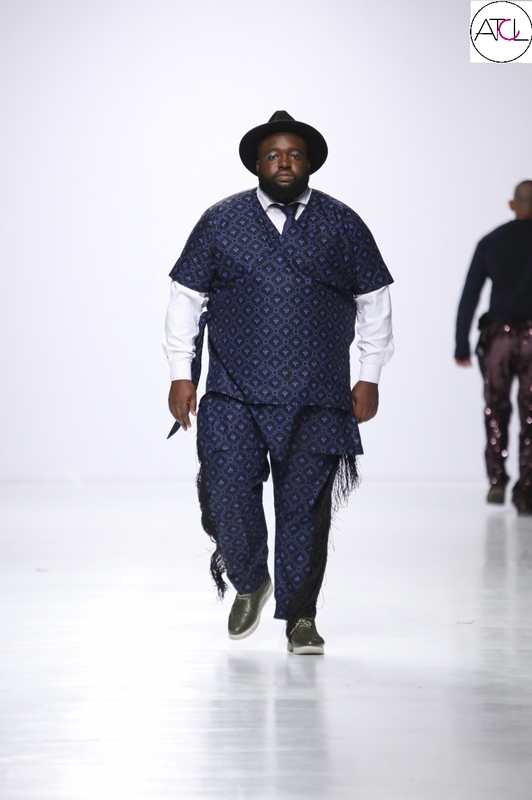 For the second time in a row at Heineken Lagos Fashion and Design Week, Latasha Ngwube’s About that Curvy Life Collective has pushed Fashion industry boundaries in Africa – defying the stereotypical belief that plus-size, curvy individuals can’t be fashionable. 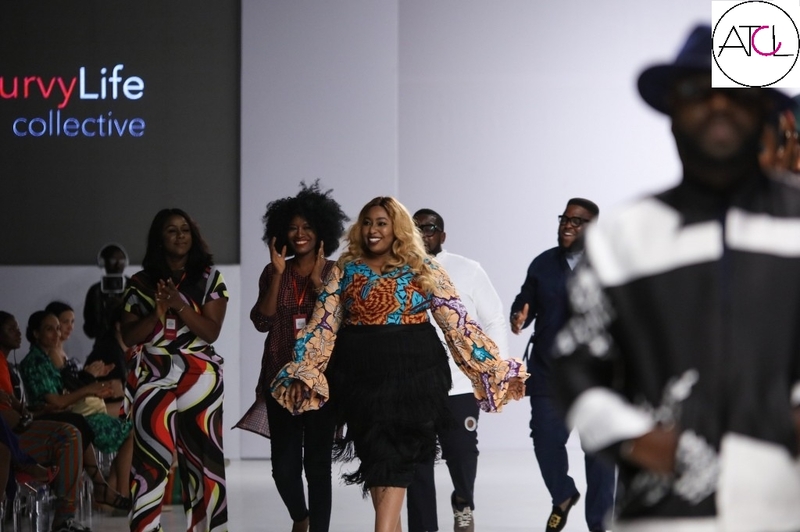 Already garnering accolades from international platforms like CNN Africa and Essence this year, the ATCL Collective Showcase is a major hot topic, and for good reason. 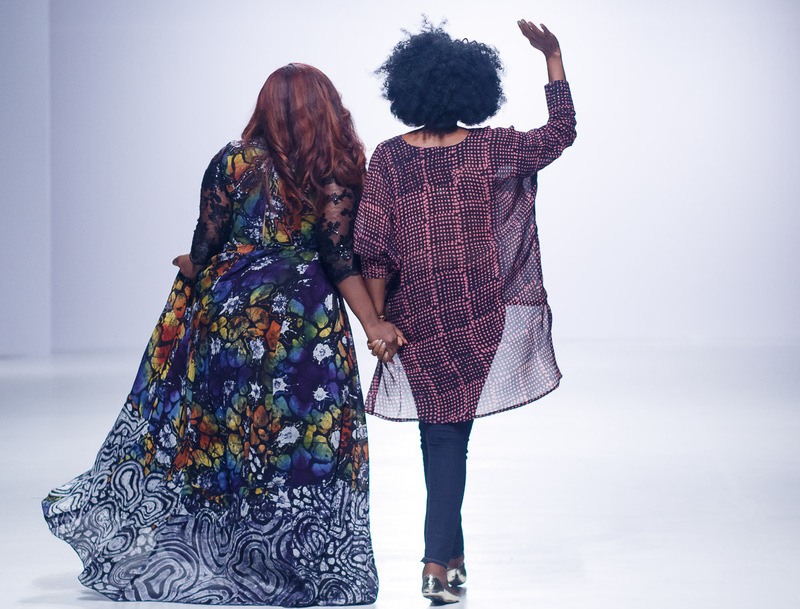 Presenting a properly thought-out collection was of upmost importance to the creator of #AboutthatcurvylifeCollective, Latasha Ngwube. 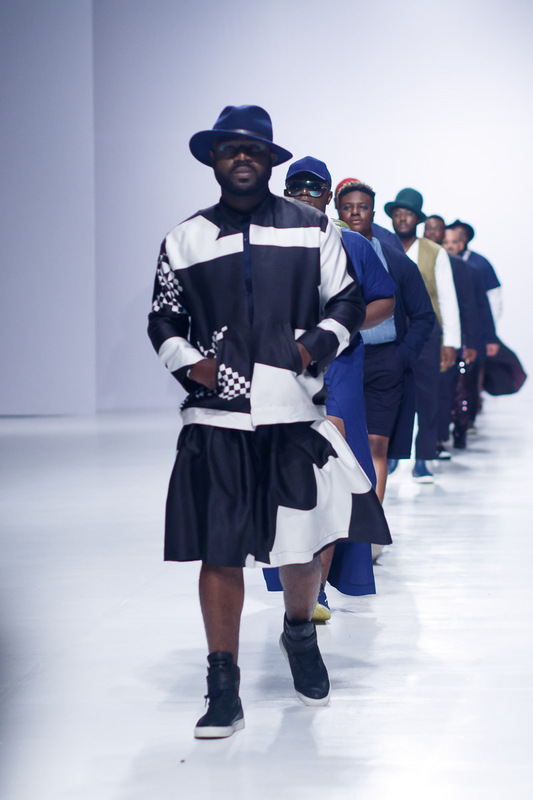 There is no doubt that Ngwube executed this objective seamlessly. 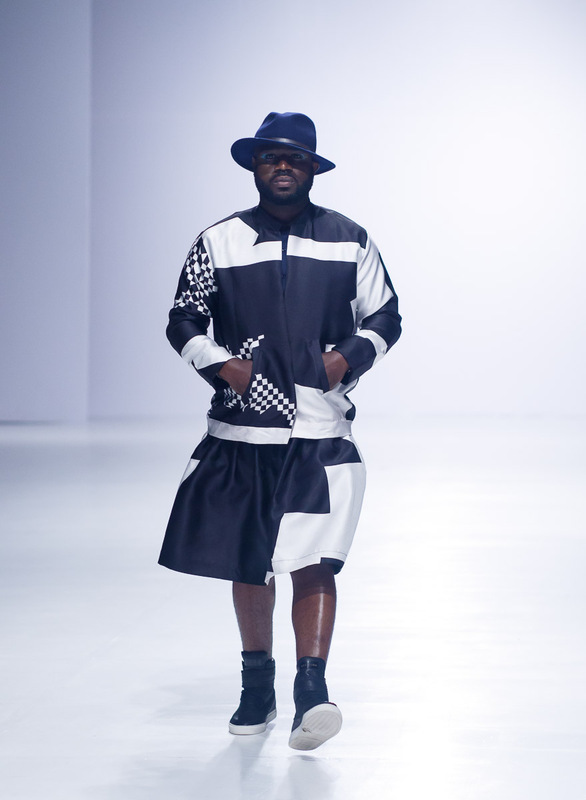 all sizes who aren’t afraid to take chances with their style. 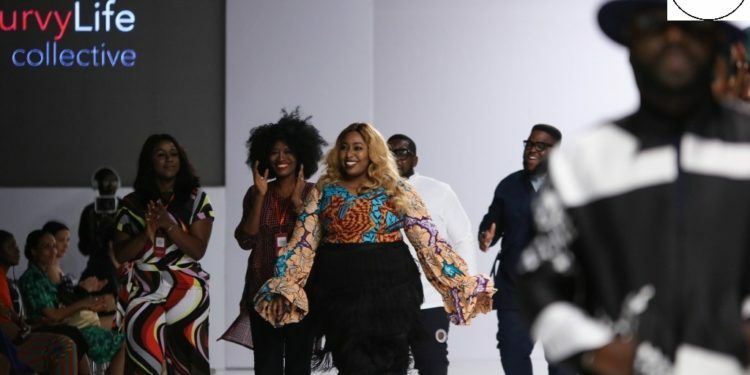 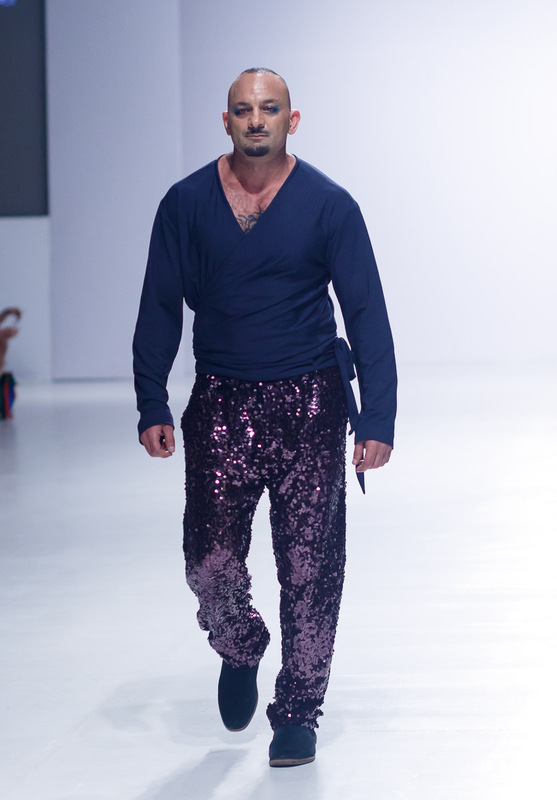 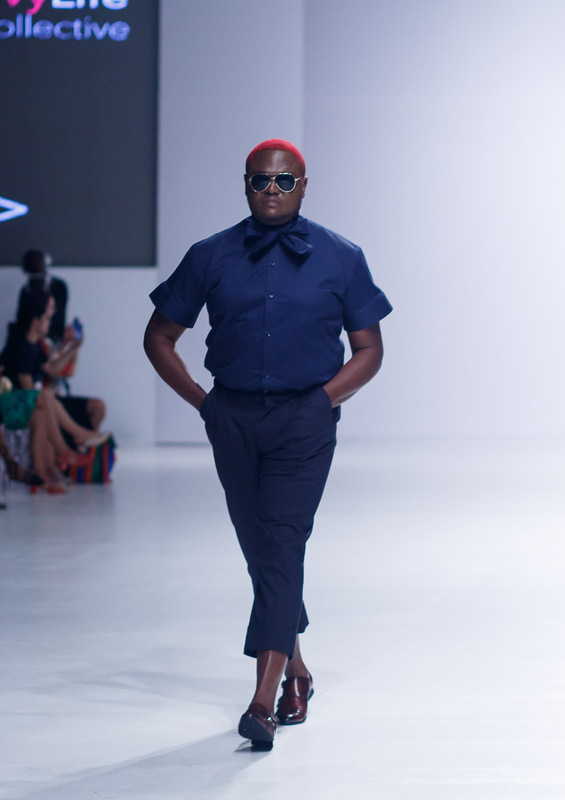 Featuring influential style icons including South African plus-size model and body positivity activist Lala Tshabalala (Miss Curvy Lala), the ATCL showcase comprised many memorable moments.